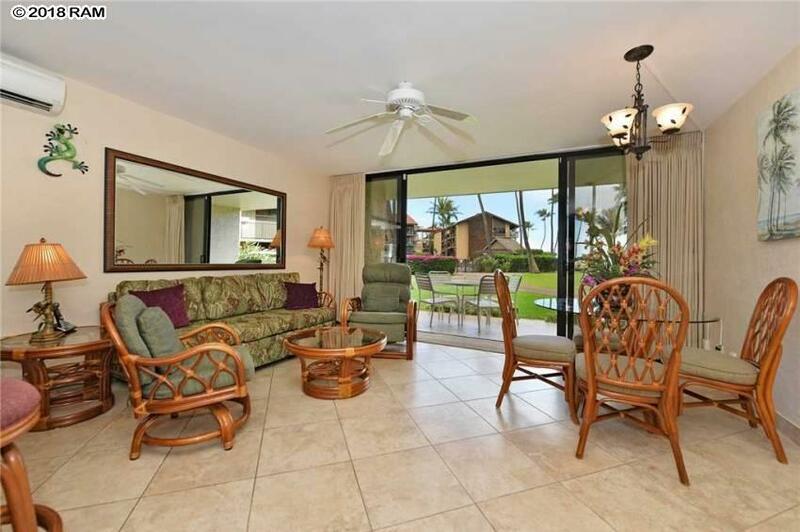 This Unit is B109, a ground floor unit in the Papakea Resort, a very popular low rise garden paradise situated on 13 acres of tropical landscape, freshwater lagoons, expansive lawns and coconut palms. On site are 2 pools, 3 tennis courts, 2 jet spas, 2 saunas and barbecue areas. 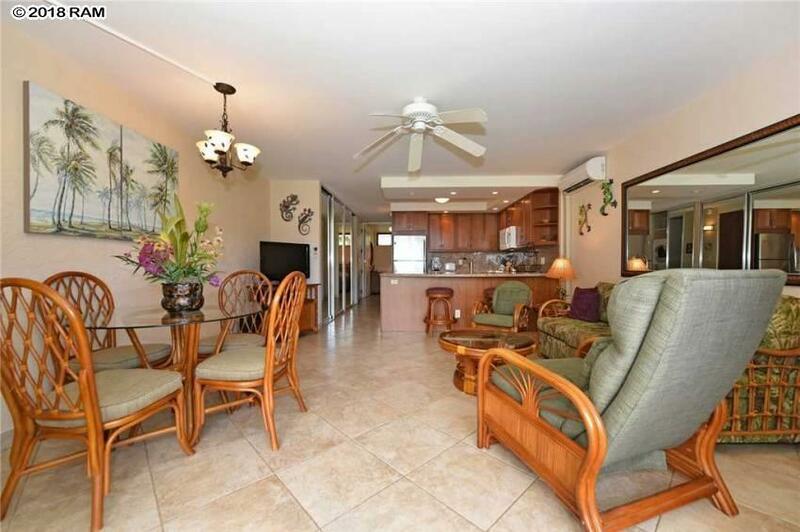 This is an ideal location close to shopping, dining, and the beach. 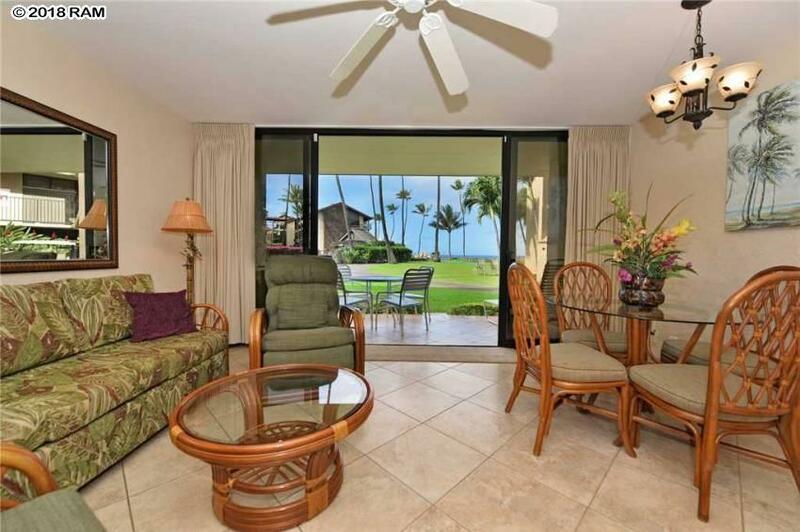 Walk right out from the condos lanai to the pool, Jacuzzi and BBQ area. 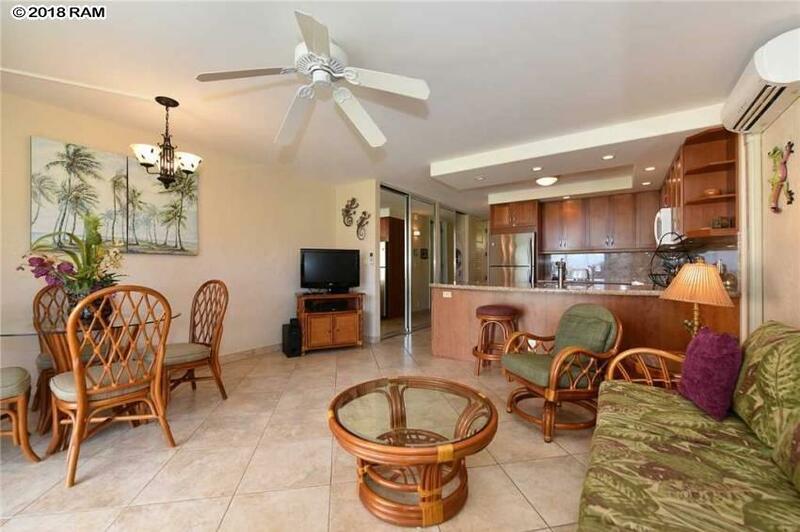 Condo is equipped with everything that you will need. The unit was recently updated with new tile, appliances, and remodeled bathroom and kitchen. Bathroom features a stall shower- no tub. Ceiling fans and a split system air conditioner in the living room and bedroom helps keep the condo cool.